This photo was taken shortly after I arrived in Vienna, it was already autumn. My husband brought me and my daughter here as he said this place is a must see! Besides, we can walk for only a few minutes from where we live to the Palace. 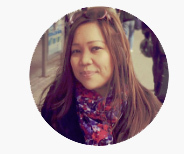 (But we transferred now so I do not have new photos of the place). 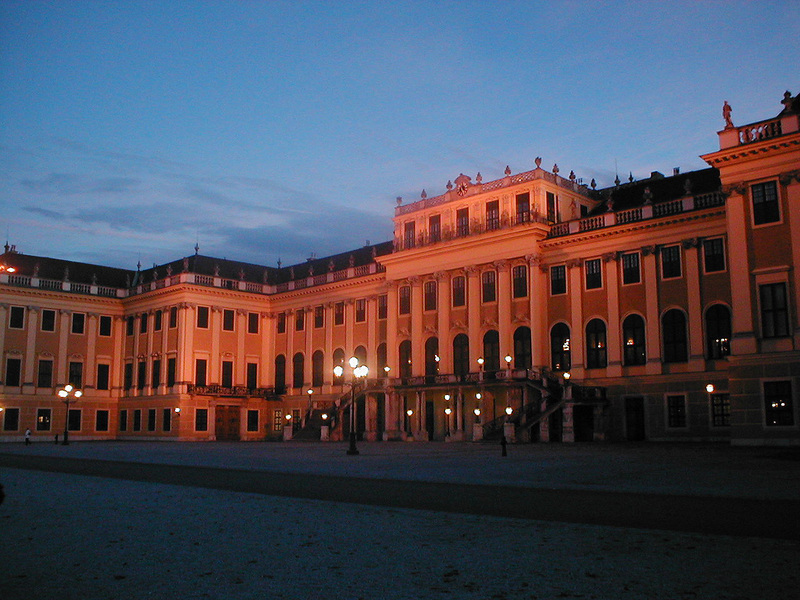 Schönbrunn (beautiful well) was started out by Maximilian II as a zoo for wild animals and a garden for exotic plants. The place became a regular visiting spot for the royal Austrian Family. In 1696, a palace was built (the middle part only) and through the years constructed to how it is now. Schönbrunn is one of the most important cultural architecture in Vienna and also a major tourist attraction that it has been renovated to suffice the needs of the touring visitors. 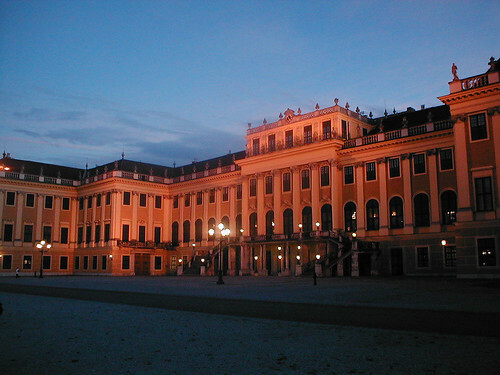 Inside, one can tour the palace, the gardens, the orangery and the gloriette atop a hill (photos to follow). There is also a zoo, a maze and playground for the kids. The Gardens and the Zoo still reminiscent of why the Schönbrunn exists today. Restaurants and food stalls are also available. The gardens and palace have been the location for various movies, namely A breath of Scandal with Sophia Loren, Marie Antoinette by Sophia Coppola and briefly in James Bond’s The Living Daylights.